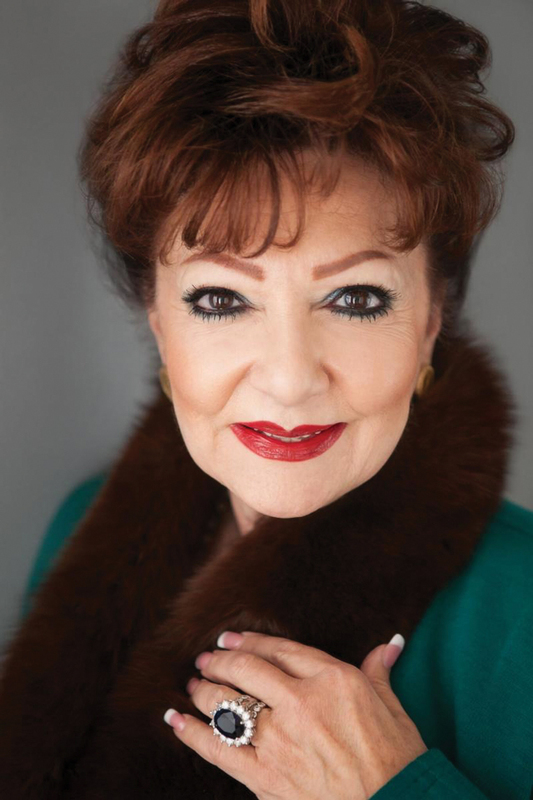 The Santa Clarita Valley Chamber of Commerce is pleased to announce Nancy Starczyk as the 2019 Chair of the Board of Directors. Join us in celebrating Nancy’s installation on Friday, January 25, 2019 at 6 p.m. 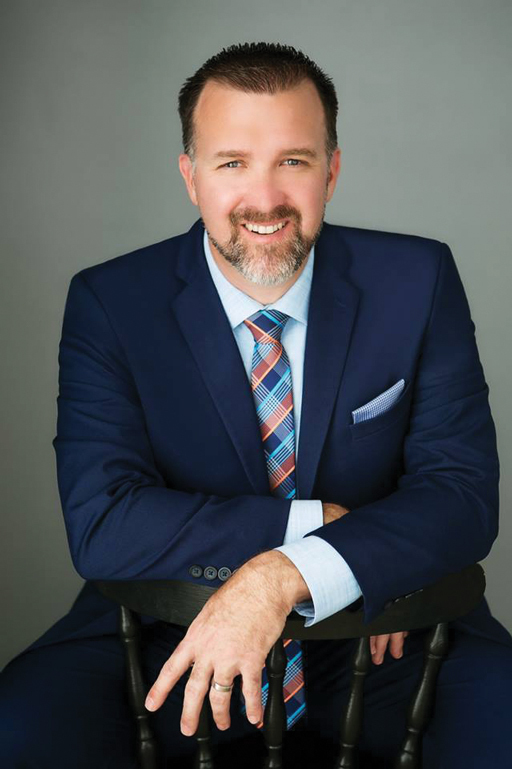 Outgoing Chairman Troy Hooper will lead this Black-Tie optional evening of celebration and support as the chamber gears up for a spectacular 2019! 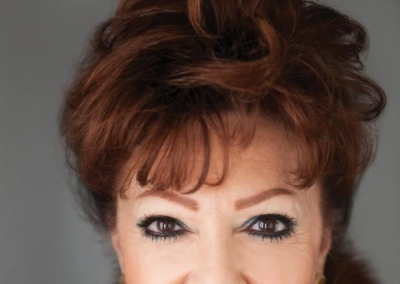 A leader in the SCV business community, Starczyk has been an active public policy advocate and community volunteer for decades. A Realtor® for 30 years, Nancy has served several important roles at Southland Regional Association of Realtors. Before becoming the Regional Chair, Nancy previously served as President of SRAR in 2017 and SCV Division in 1998, 1999, 2009 and 2014. 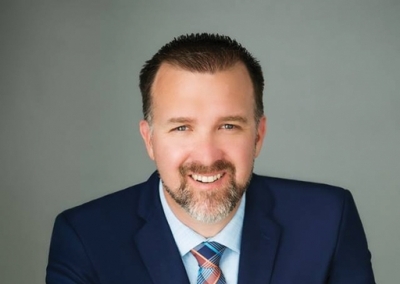 Founded in 1923, the Santa Clarita Valley Chamber of Commerce is the leading business advocacy organization in the Santa Clarita Valley representing more than 55,000-member employees and the third largest city in the County of Los Angeles.